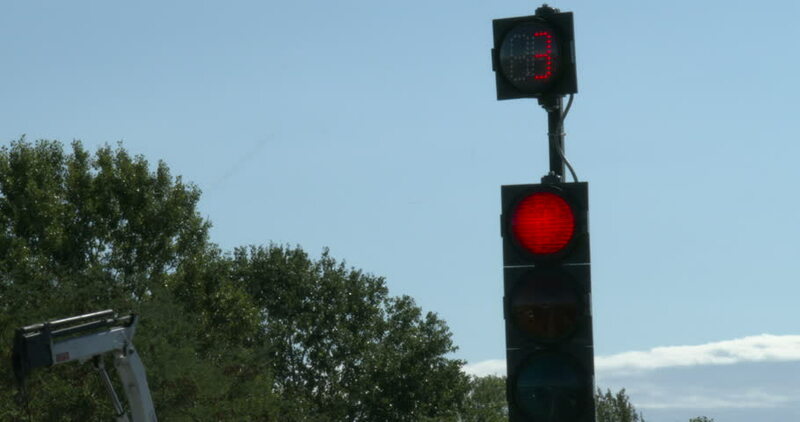 Car traffic lights sign sequence with real time countdown. 4k00:15Car traffic lights sign sequence with real time countdown. 4k00:23Car traffic lights sign sequence with real time countdown. hd00:29Close up of crosswalk countdown. sd00:25Streetlight turns from red to green.